For a truly unique collection of tailored clothing you can choose the fabric, colour, style and trim. 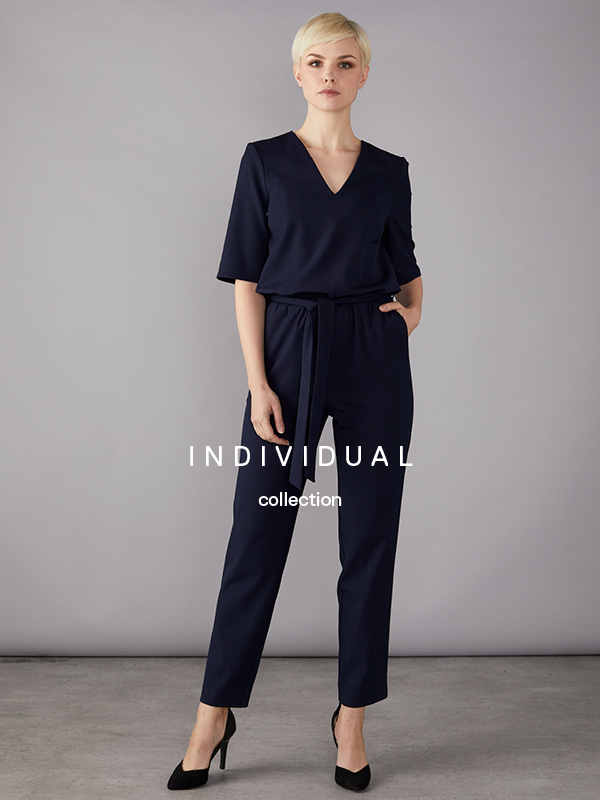 All the elements that go into the Individual collection follow the same meticulous selection and rigorous testing as the Clubclass Corporate Clothing from stock. The only difference is you can individualise your business wear collection to reflect the personality of your own unique business. The Individual Collection is available to order with minimum quantities and a manufacturing time, dependent on selection, of 12-24 weeks. Please consult a professional corporate clothing supplier for advice.